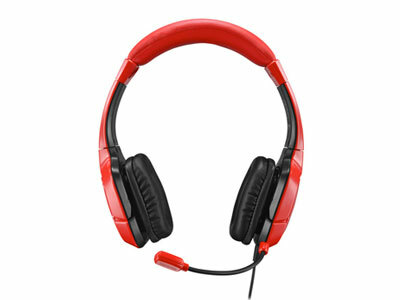 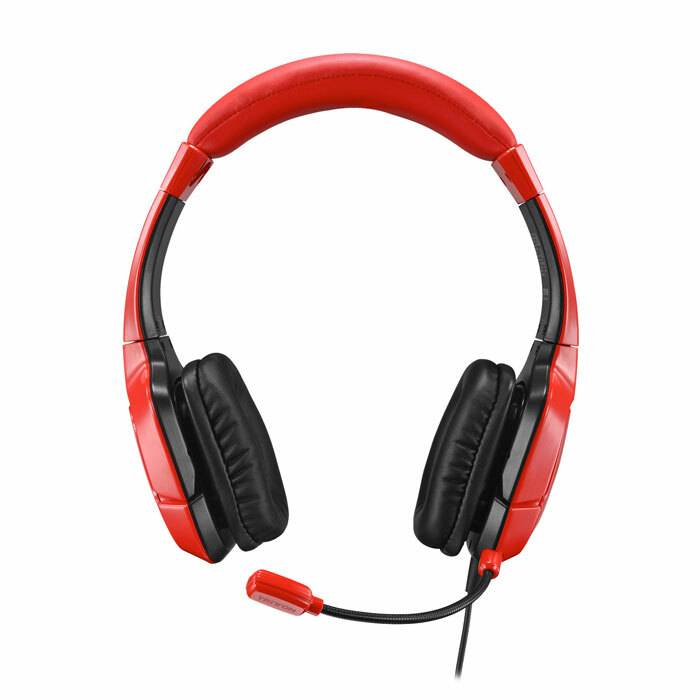 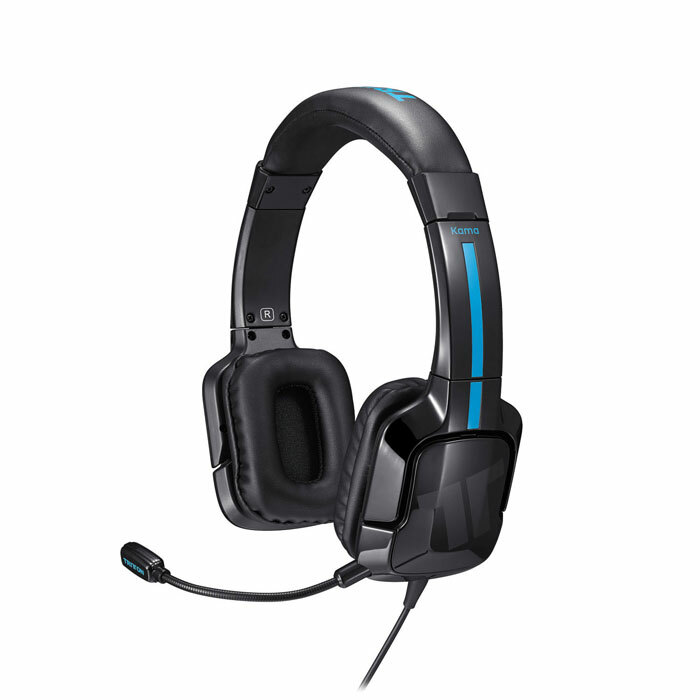 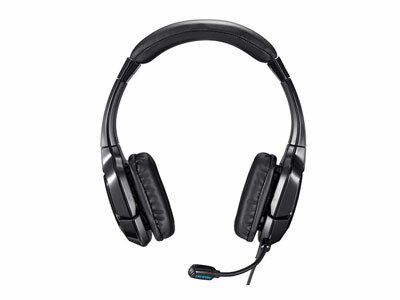 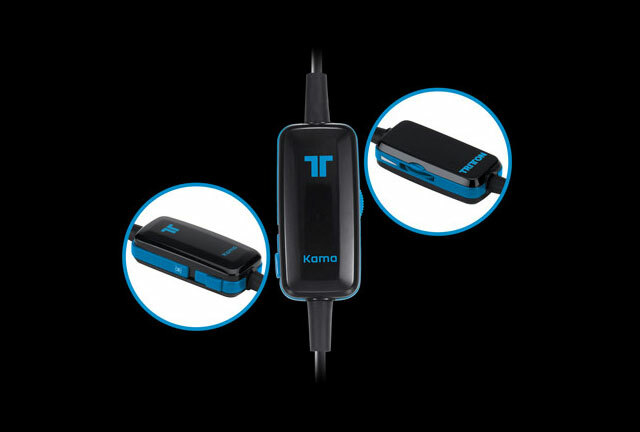 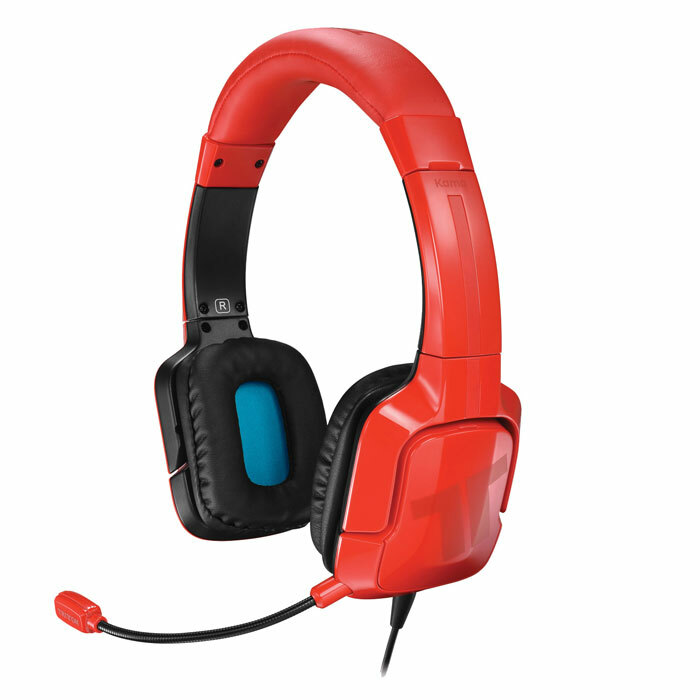 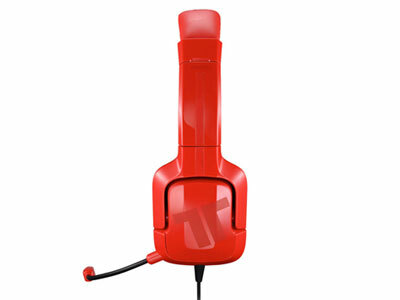 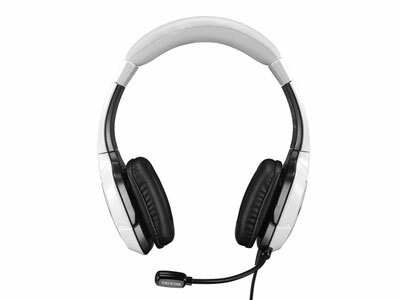 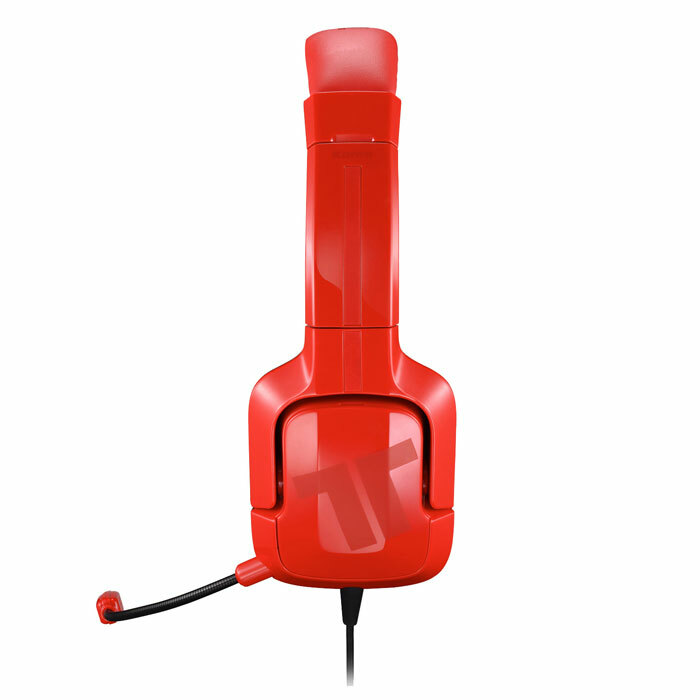 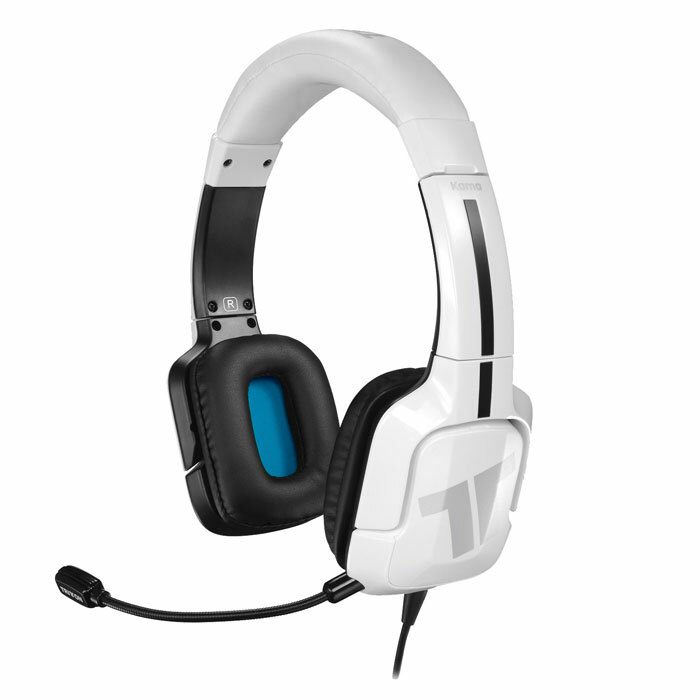 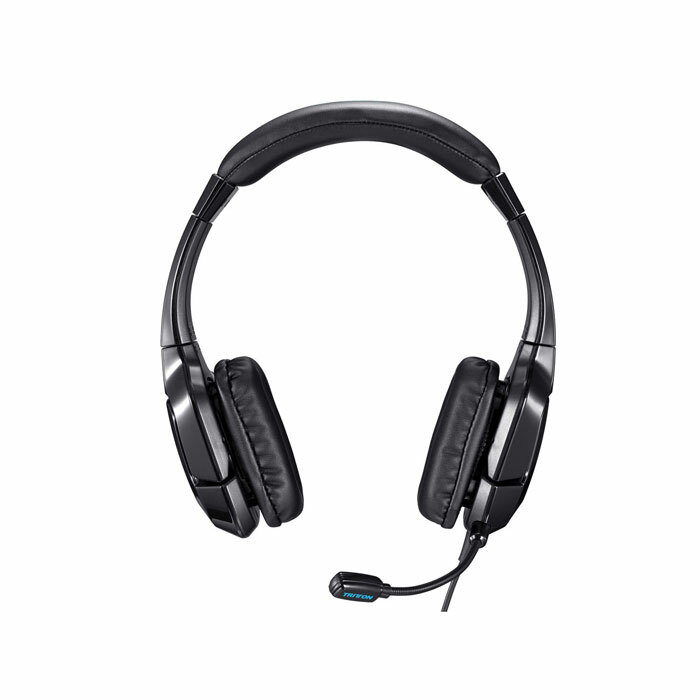 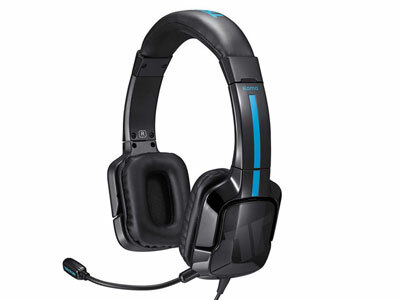 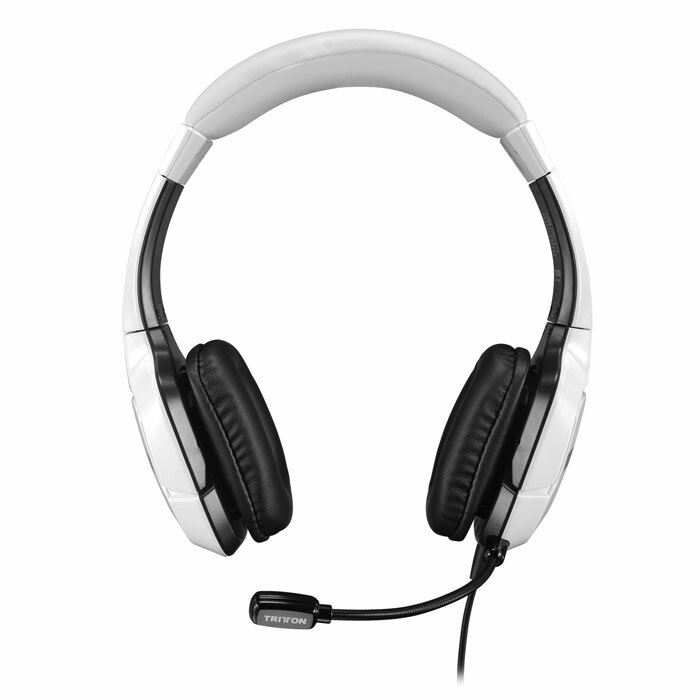 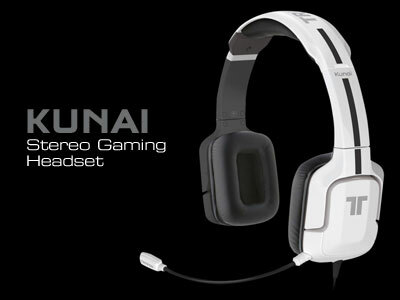 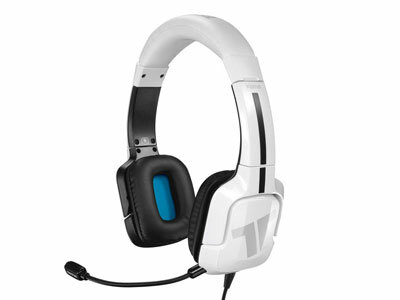 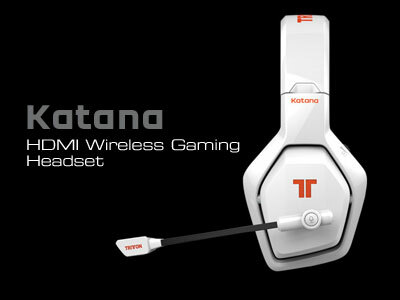 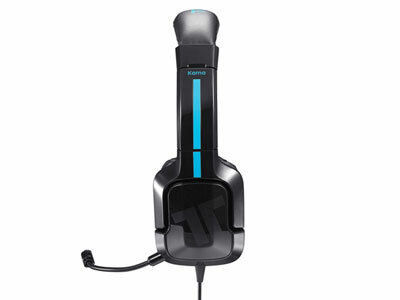 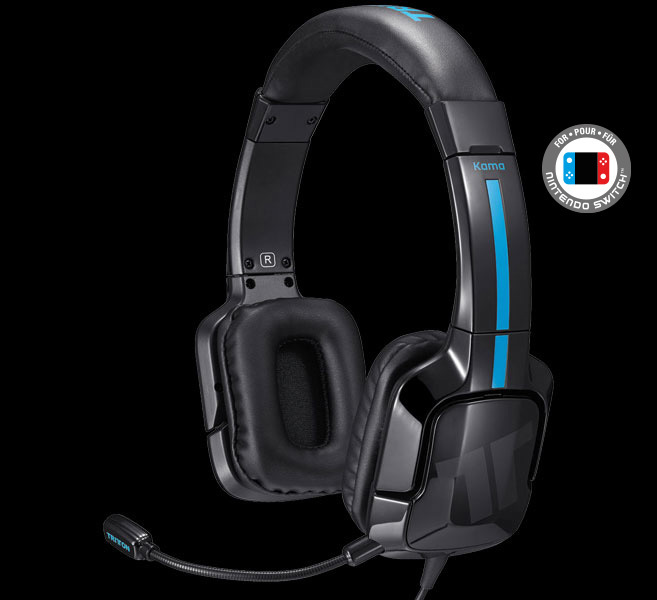 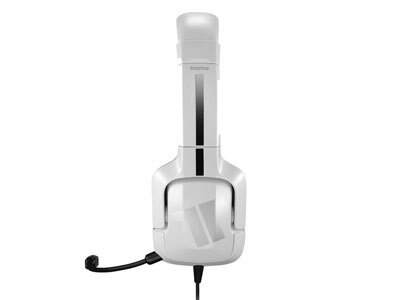 Kama Stereo Headset delivers a comfortable audio experience while simplifying online chat. 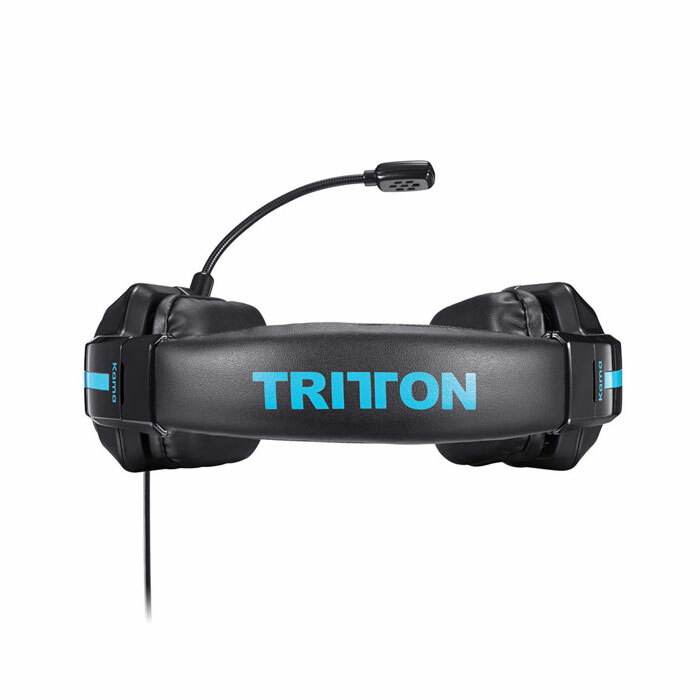 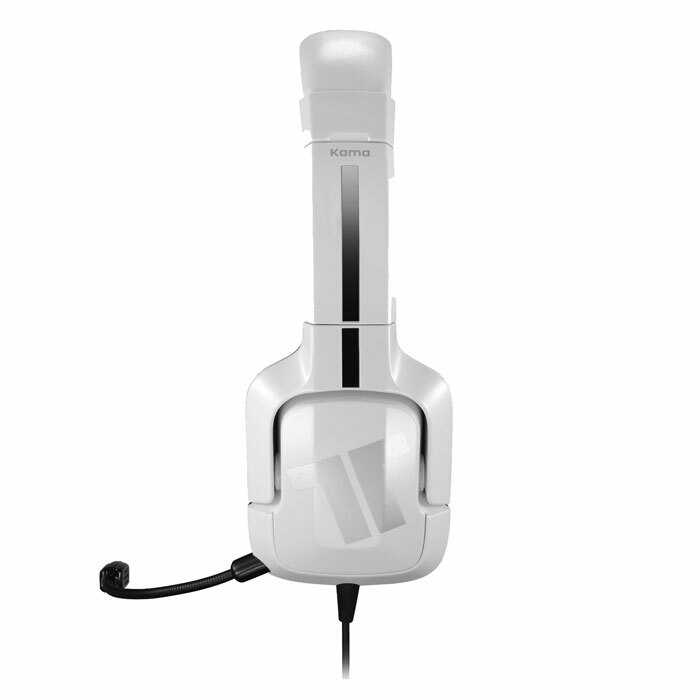 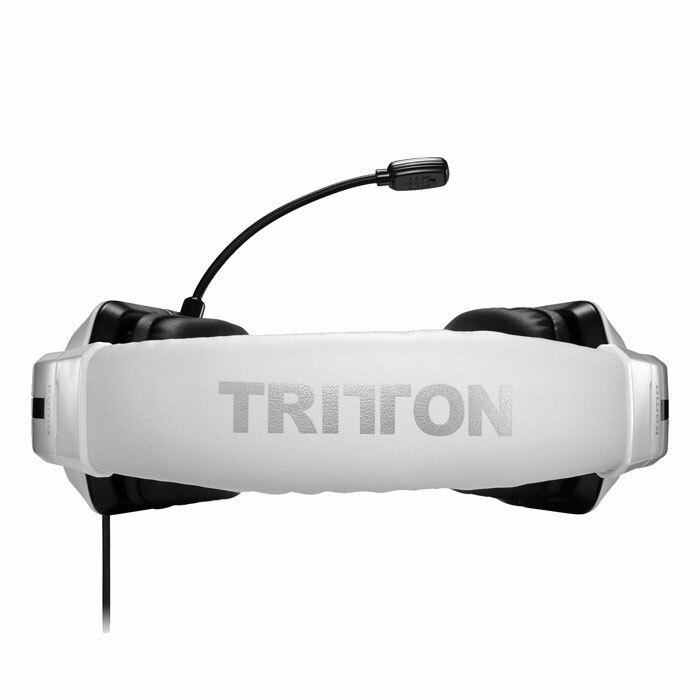 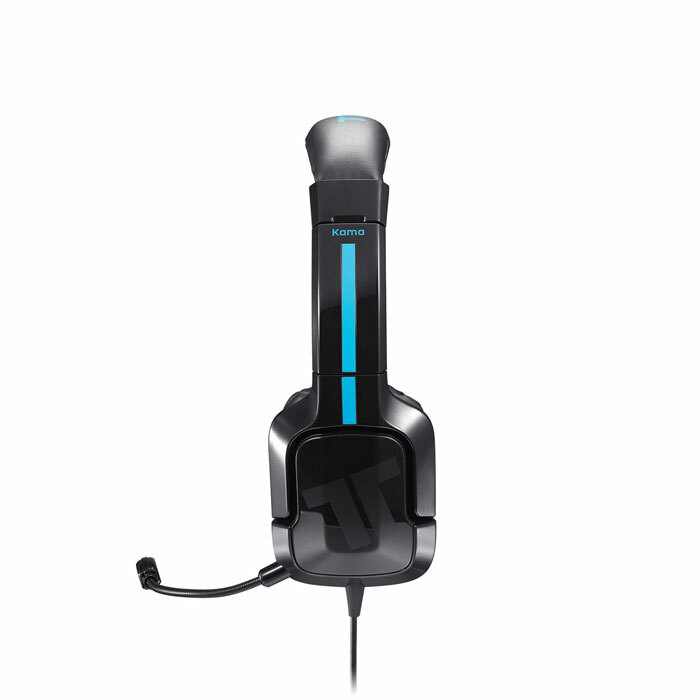 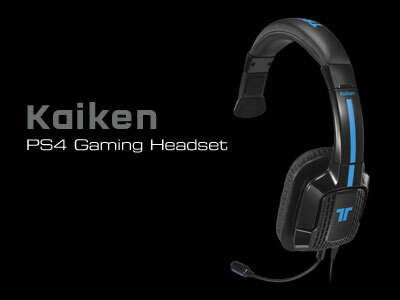 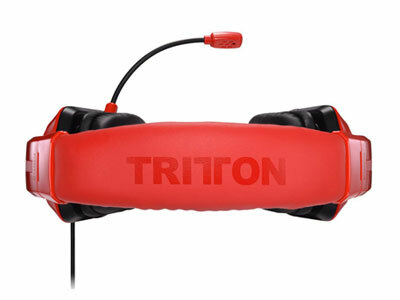 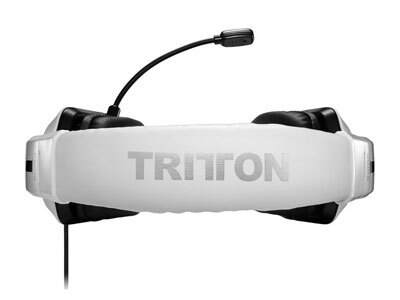 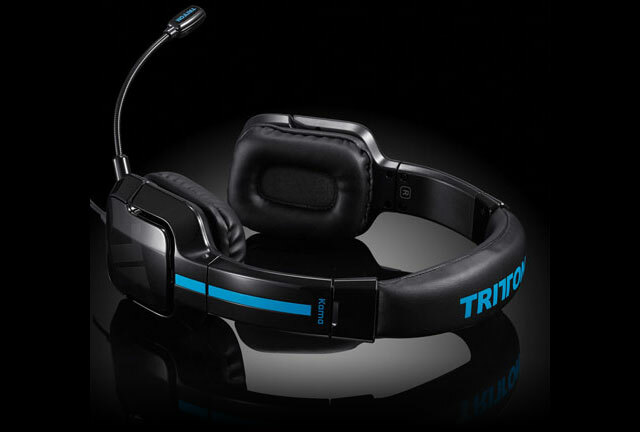 In-line audio controller features an easy-to-use volume control for quick sound adjustments. 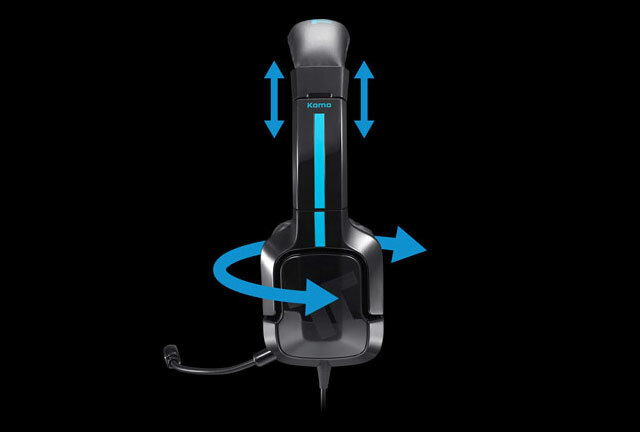 Bend the mic into a position that's optimal for picking up your voice. 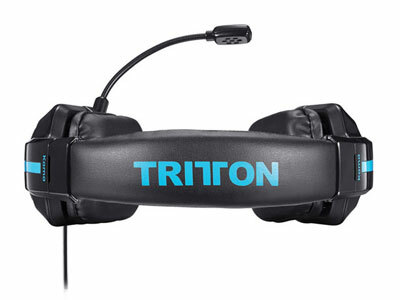 Earcups swivel for around-the-neck resting position. 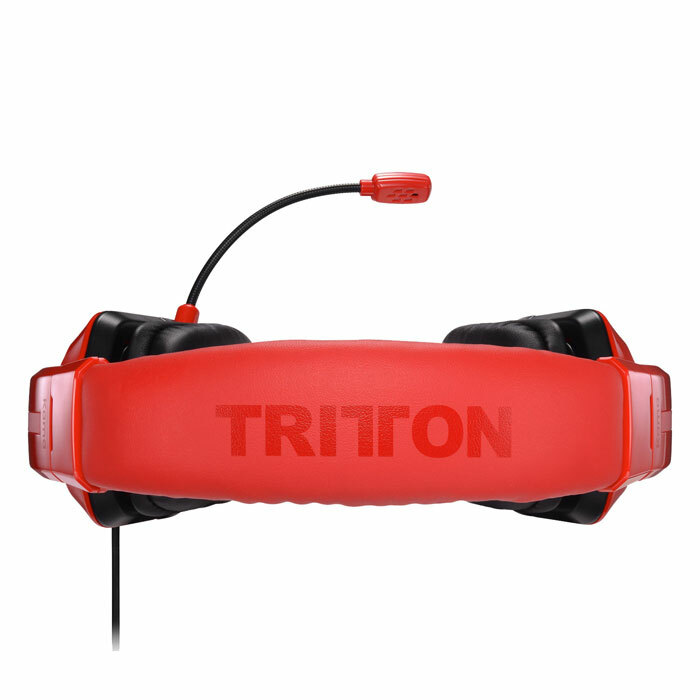 Compatible with most phones, tablets, and MP3 players.